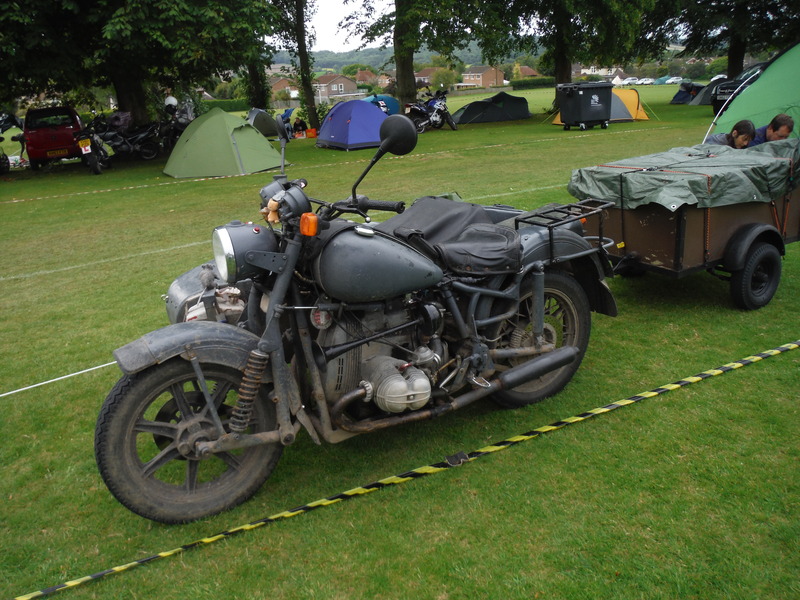 Pics are of a Ural combination snapped at the adventure travel film festival and working really hard towing a trailer too. This is obviously for the motorcyclist that doesn’t travel light. 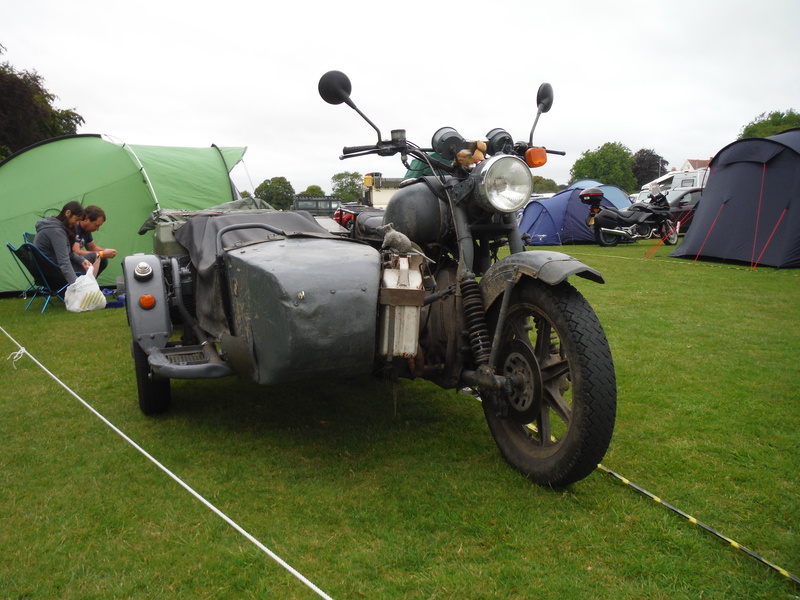 A lot of people just don’t get sidecar combinations. I love them because they are just such a quirky anachronism. Can you imagine trying to get an asymmetric vehicle that needs a different technique to get round left hand bends than it does right approved by DVLA now? They are a hoot to drive. Amazing they then they haven’t been outlawed by some buearacrat.